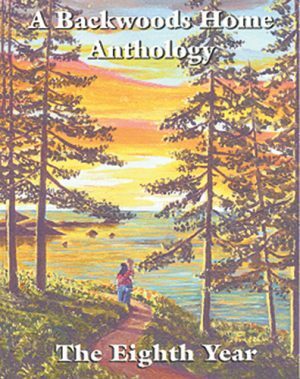 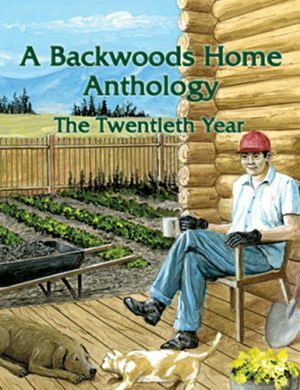 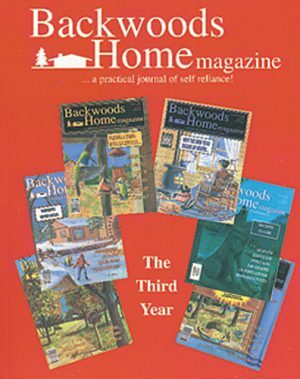 SKU: CS01 Categories: Anthologies, Backwoods Home Books Brand: Backwoods Home Magazine. 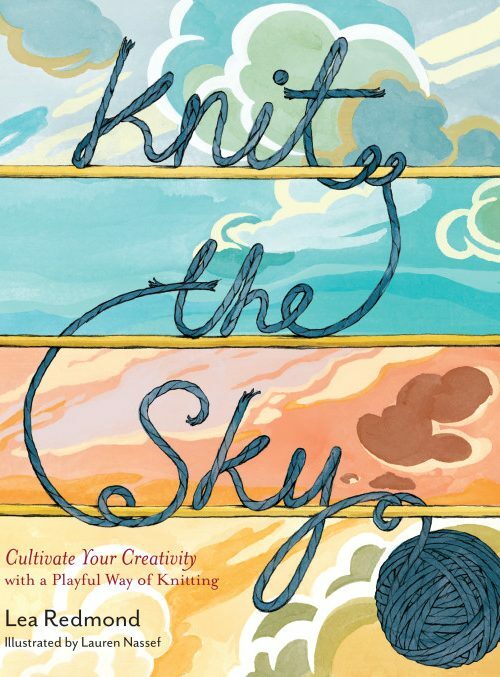 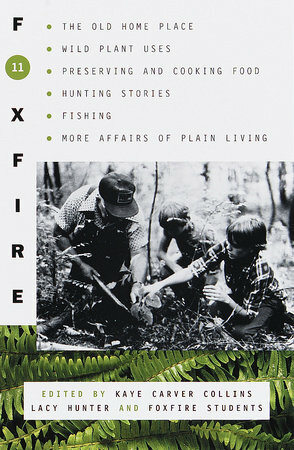 This 208-page book is a collection of the best articles from the now-retired Kindle magazine,Chickens & Stuff. 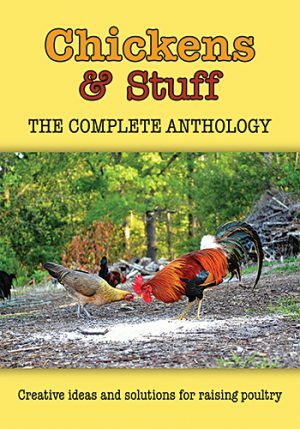 Covering poultry breeds, coops and protection, projects, eggs, raising healthy poultry, butchering, and recipes, Chickens & Stuff: The Complete Anthology is an all-around guide for any aspect of owning chickens. 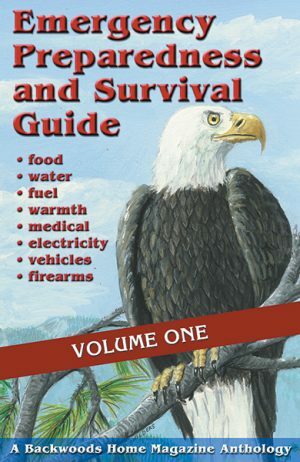 Whether your birds are backyard pets or homestead livestock, this book applies to all types of poultry — and all types of poultry owners!